We are an Award Winning Accountancy Practice of Chartered Certified Accountants. Our professional team provides Accounting, Taxation and Advisory services to Individuals, Contractors, Businesses & SMEs. As an award winning accountancy practice of chartered certified accountants, we strive to maintain and uphold a professional work environment. Our dedicated professional team provides a full range of Accounting services. Our proficient and expert team supports and guides businesses from different industries. We have clients from various sectors such as contractors, healthcare, solicitors, property, Charities and many more. We care about you and your business hence why we go above and beyond for all our clients, we don’t just provide standard accountancy we have a range of other services for you to help kick start your business. We provide a wide variety of resources that is going to make a huge impact on your business from training videos to guides we are sure you can use to acquire new knowledge and utilise for your businesses. 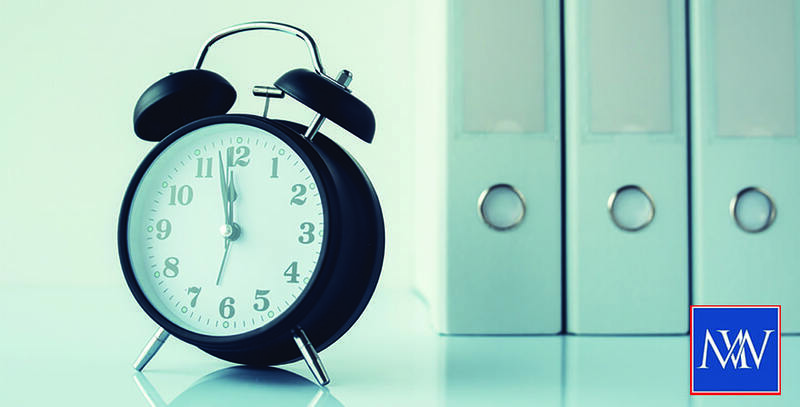 As the end of the 2018/19 tax year approaches, it is worthwhile taking time for some last-minute tax planning. Here are some simple tips that may save you money. Preserve your personal allowance: the personal allowance is reduced by £1 for every £2 by which income exceeds £100,000. For 2018/19, the personal tax allowance is £11,850, meaning that it is lost entirely once income exceeds £123,700. Where income falls between £100,000 and £123,700, the effect of the taper means that the marginal rate of tax is a whopping 60%. Where income is over £100,000, consider making pension contributions or charitable donations to reduce income and preserve the personal allowance. Where this is an option, consider also deferring income until after 6 April 2019 to reduce 2018/19 income. Claim the marriage allowance: the marriage allowance can save a couple tax of £238 in 2018/19. Where an individual is unable to utilise their personal allowance, they can make use of the marriage allowance to transfer 10% of their personal allowance (rounded up to the nearest £10) to their spouse or civil partner, as long as neither pay tax at the higher or additional rate. The marriage allowance must be claimed. Pay dividends to use up the dividend allowance: family and personal companies with sufficient retained profits should consider paying dividends to shareholders who have not yet used up their dividend allowance for 2018/19. The dividend allowance is set at £2,000 and is available to all individuals, regardless of the rate at which they pay tax. The use of an alphabet share structure enables individuals to tailor dividend payments according to the individual’s circumstances. Make pension contributions: tax relieved pension contributions can be made up to 100% of earnings, capped at the level of the annual allowance. The annual allowance is set at £40,000 for 2018/19 (subject to the reduction for high earners). Where the annual allowance is not used up in year, it can be carried forward for up to three years. Transfer income-earning assets to a spouse or civil partner: where one spouse or civil partner has unused personal allowances or has not fully utilised their basic rate band, considering transferring income earning assets into their name to reduce the combined tax liability (but non-tax considerations such as loss of ownership should be taken into account). Put assets in joint name prior to sale: spouses and civil partners can transfer assets between them at a value that gives rise to neither a gain nor a loss. This can be useful prior to selling an asset which will realise a gain in order to take advantage of both partners’ annual exempt amount for capital gains tax purposes. Make gifts for inheritance tax purposes: individuals have an annual exemption for inheritance tax of £3,000, allowing them to make gifts free of inheritance tax each year. Where the allowance is not used, it can be carried forward to the next year, but is then lost. Contact us at the Makesworth Accountants whatever your needs, you will receive an excellent level of service. Makesworth Chartered Certified Accountants. We can help. Access your accounts & taxes anytime and anywhere with insights of your key financial information and also tools, features and news at your fingertips, 24/7. Copyright 2019 by Makesworth Accountants. All Rights Reserved. 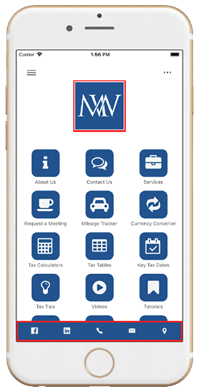 We are offering an amazing app designed to access your accounts taxes anytime and anywhere with insights of your key financial information and also tools, features and news at your fingertips, 24/7. Please visit Play store and App store for more information today.